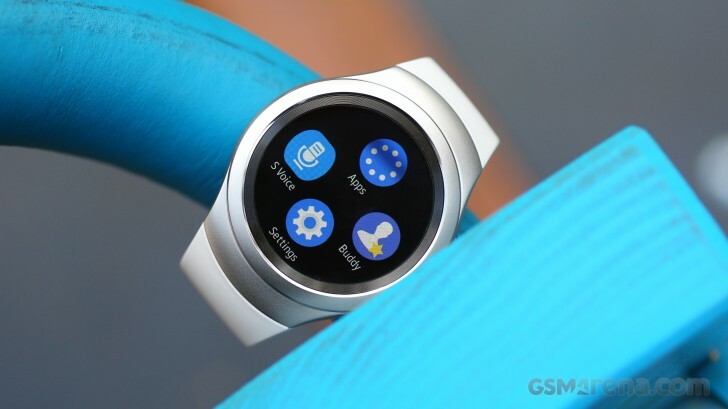 Samsung announced the other day that it's working on bringing iOS support for the Gear S2 smartwatch. And when you hear that it's undergoing development, you're likely to assume that's marketing talk for "not gonna happen anytime soon". Android Wear watches have been (sort of) compatible with iPhones since the end of August. However, the Gear S2 runs on Tizen and not Google's wearable platform, so it wasn't an option for iPhone users until now.